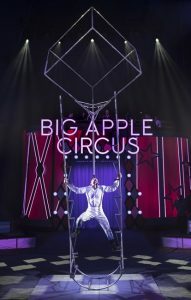 One year ago I had the pleasure of heading to the Big Apple Circus at Assembly Row in Somerville. I gave it a 5-star review due to its tremendous value as a top notch entertainment event. 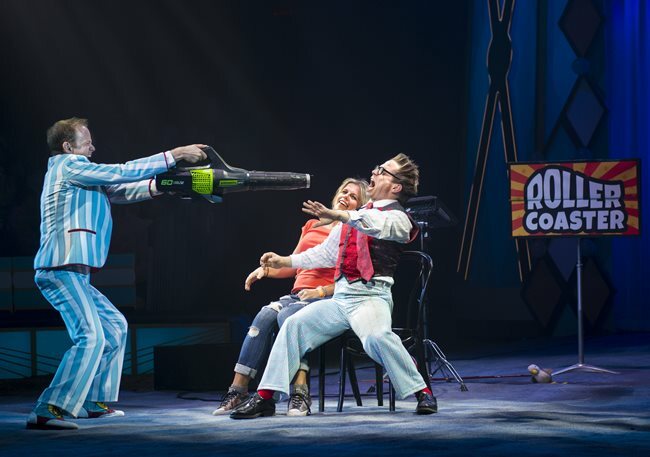 So how could The Big Apple Circus beat their own act? They offer a VIP experience that you should try! What does one get with the VIP pass? New this year, it offers unlimited popcorn, food, cotton candy, beer and wine. Although typically I would recommend grabbing dinner and drinks first, with a VIP pass you can eat dinner or lunch and head into your show. The circus has little to offer for fine dining, especially with a limited menu, with hot dogs, chicken fingers, and pretzels among the basic fare they offer. However, as a connoisseur of chili who has attended many chili cook offs, I found it passes muster! The chili dog can boast a real good sized dog that is a meal unto itself. It was good enough that I also wanted a separate order of chili. Later on I got one more cup of chili and a pretzel to dunk into it. Also included are treats like popcorn and the circus classic, cotton candy. They even had snow cones and frozen yogurt dipping dots. You have plenty of choices. Which should you choose? Well with a VIP pass, you can have them all since it’s all included in the price. Why not have two of each? If there is any occasion to splurge on treats it’s when you are at the circus. If that wasn’t enough, the beer and wine is included. The selection isn’t extensive but they had a decent variety including a lite beer, an IPA and a cider. And if you are a non-drinker, all the soda, hot chocolate and hot cider is available. So folks of all ages can quench their thirst. One issue was that there was almost nowhere to sit and eat. You get your food and eat on a few platforms nearby. A park bench or two would have been helpful. But enough of the food, onto the show. As is expected, the show is fantastic. Clowns, jugglers, acrobats and animals all make their way into the big top. Our ring master — or rather mistress — is Stephanie Monseu. Our clowns are Mark and Adam, though Mark has to earn his place among the performers which he does through his zany antics. Desire of Flight showcases a couple that takes flight as they rise and fly around the space above us with nail biting maneuvers that seem to leave the audience gasping. Duo Fusion has a rather unique angle in that the female partner performs many of the power moves supporting her male partner more so then he supports her. Much dedication to the craft is on display in these partnerships. Dogs and horses perform as well as they run out to steal the show. Jenny Vidbel showcases dogs, horses and ponies of all shapes and sizes. Jenny is a third generation animal trainer and her expertise shows. What’s more endearing is that all of the animals are rescued from shelters. So it’s good to see they have a home in the circus. 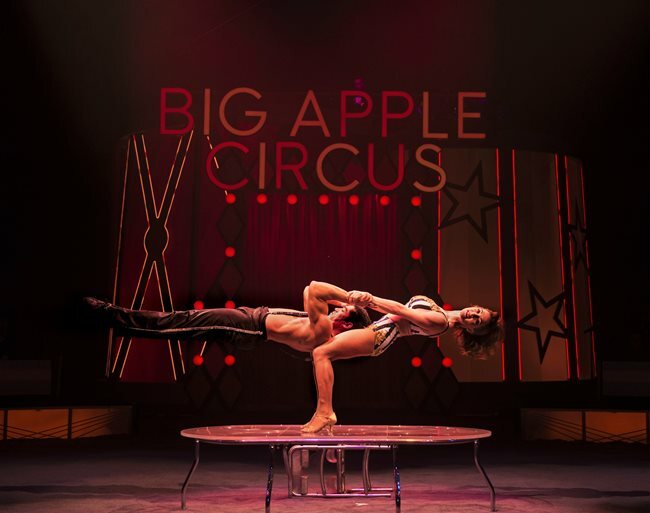 Among the high flying acts are the Spicy Circus trampoline act created by Andreanne Quintal. Performers dive and flip over and over as they bounce from one trampoline through narrow windows and onto the high platforms above. And no circus is complete without a trapeze act. The Flying Tunizianis perform multiple flips above your head as they swing and swirl at the top of the big top. 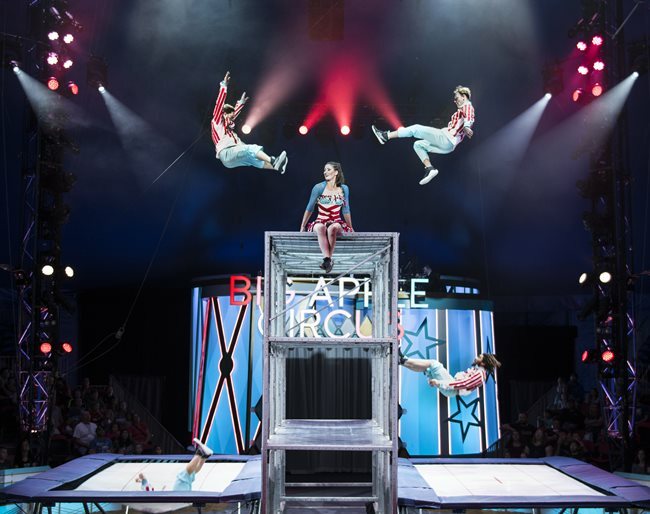 Overall the Big Apple Circus delivers family entertainment and a great experience. For a true carnival experience get the VIP ticket and have a bowl a chili, some cotton candy, and a glass of wine. Come visit them now until May 12th at the North Shore Mall in Peabody Massachusetts.